Are you ready to remodel your kitchen cabinets without putting a huge dent in your budget? Ready to install (RTA) Kitchen cabinets can provide a wonderful opportunity for you to update your home on a budget, without sacrificing beauty or style in your kitchen. 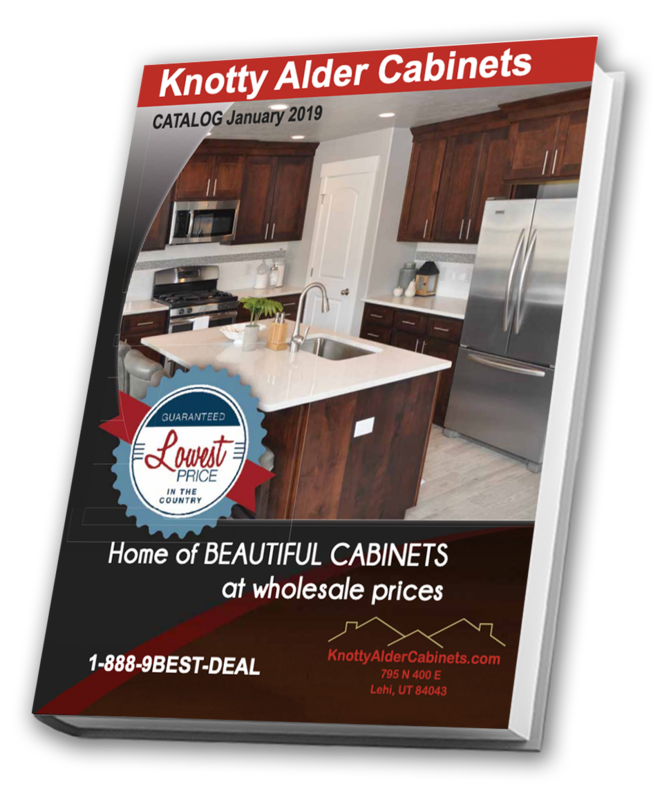 Knotty Alder Cabinets has been featured in many design magazines and home shows recently because of the beautiful characteristics of the knotty alder wood we use to build our ready-to-assemble kitchen cabinets. Knotty alder wood has a beautiful grain and color variations, creating a natural look. In fact, most of the kitchen and bathroom cabinets we have will have knots which add character and personality to your home. If you don’t want your home to look mass produced and impersonal, knotty alder is the perfect wood for your kitchen cabinets. Every cabinet you order from Knotty Alder Cabinets is slightly different, and that’s the beauty of it! RTA kitchen cabinets from Knotty Alder can be used in everything from kitchens and bathrooms, to offices and laundry rooms. The versatile, smooth feel of knotty alder wood helps complete both classic and modern designs in any space. We use high quality wood for our RTA kitchen cabinets, but that doesn’t stop us from offering very low prices. Since our cabinets are ready to assemble, we are able to cut the cost down significantly. This is because you don’t need to pay for assembly labor, RTA cabinets are easier and cheaper to store than assembled cabinets, and mass-producing cabinet pieces is much cheaper than creating complete customized cabinets every time. This saves us a lot on cabinet costs, and we make sure to pass our savings down to you, the customer. Knotty Alder Cabinets can help you get the kitchen cabinets you want, but at an affordable price. By assembling the cabinets yourself, we pass those savings onto you. Whether you are doing a full remodel or just replacing your cabinets, we have what you need for your kitchen. Not only are our RTA kitchen cabinets easy to install, the knotty alder wood they are made from is sturdy and beautiful to ensure long lasting function and a good fit with any decor. The result is beautiful cabinets that don’t eat away your entire remodel budget. Ready for new cabinets without having to break the bank? Call Knotty Alder Cabinets today! If you’re not sure what kind of cabinet is best for your project, you can request a free sample of any (or all) of our cabinet colors. When it comes to building beautiful, affordable RTA (ready-to-assemble) kitchen cabinets, Knotty Alder Cabinets is your leading option. We guarantee the lowest prices in the country on RTA cabinets. What exactly does that mean? That means we guarantee we will get your new ready-to-assemble kitchen cabinets to your door for less than any other cabinet manufacturer in the United States. We don’t sacrifice quality for low prices either. We have been working with RTA cabinetry for years, and have been able to develop excellent relationships with manufacturers and shipping companies and have built the industry’s best in-house team – all of which allow us to create extremely high quality cabinets, while keeping our prices at the lowest rate in the industry. Kitchen cabinets are a must have – you really can’t have a functional kitchen without them. They are also a large investment, and purchasing them can be overwhelming, especially if you’re on a tight budget. At Knotty Alder Cabinets we can take care of your cabinet needs while helping you stick to your budget. Buying wholesale RTA kitchen cabinets can be difficult for a few reasons. Some manufacturers offer very low prices, but they sell low-quality cabinets. Other high quality manufacturers are so expensive they require a membership fee just to see their catalog. Here at Knotty Alder we do things differently. We offer wholesale pricing on our kitchen cabinets in order to save you money. We take the savings and put that into our our quality products. KnottyAlderCabinets.com offers high quality RTA kitchen cabinets at wholesale, which is often up to half off retail prices. We’ll also work with you to help get your project ready. 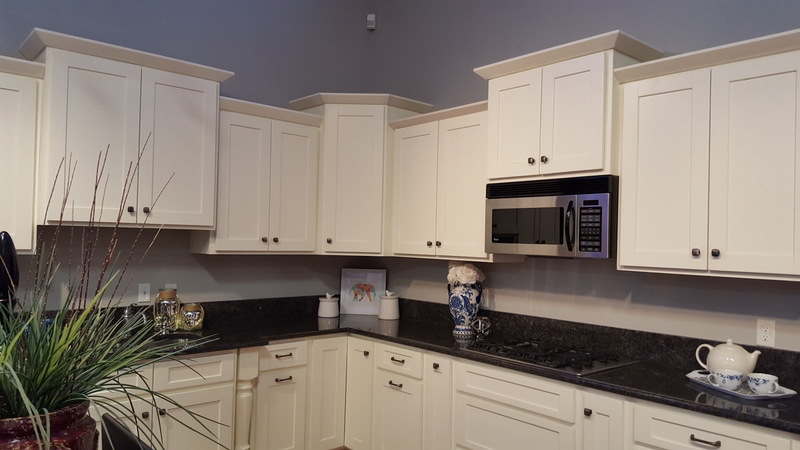 Request a Free Cabinet Sample today to experience the quality of our wholesale kitchen cabinets. We’re so confident you’ll be pleased with both our quality and prices on our kitchen cabinets that the next item on your to-do list will be to place your first amazingly affordable cabinet order with us! Take a look at our five cabinet options listed above (Natural, Glazed, Dark Glazed, Mocha Shaker or White Shaker) to determine what style and stain color you want. Request a free cabinet sample if you’re not sure which color will look the best in your kitchen. When you’re ready, our skilled design team will help you come up with the design and layout that is perfect for your kitchen space. Once the design is in place we can begin putting your order together and will get it shipped to you the quickest, most affordable way possible. Our goal is to take the guesswork out of purchasing kitchen cabinets. With KnottyAlderCabinets.com you can talk to real people who will walk you through each step of the purchase process. Our service is personal, and we care about the details, so you can rest assured that if you choose to buy your ready-to-assemble cabinets from Knotty Alder you will be getting exactly what you expect when your new kitchen cabinets arrive at your home. Visit any of the links above to learn more about each style and see a photo gallery of each. You can also visit our Specifications and Sizes page or request a free Knotty Alder Cabinet Color sample today to get started with your project. Click on any image to enlarge in a slideshow view.